Based on the generic t heme “Smart solutions for metal cutting”, experts in the field presented their latest news and researches results. 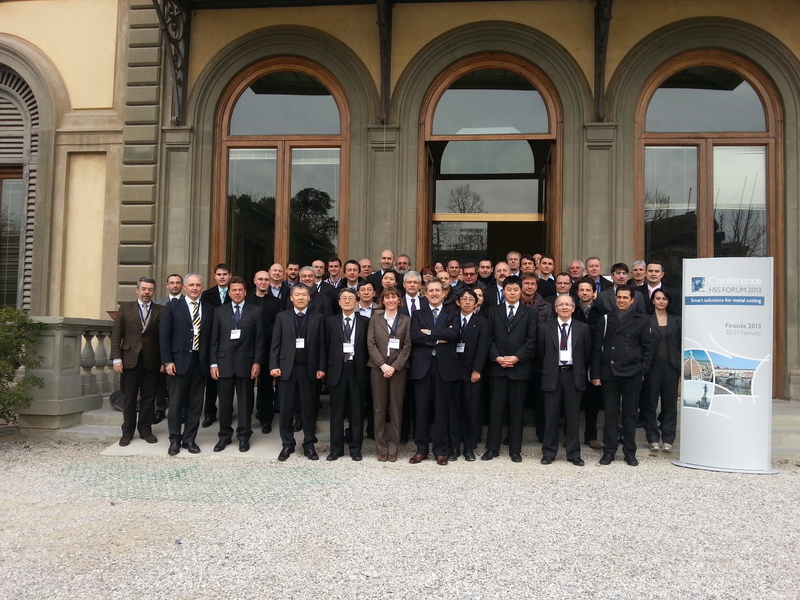 The conference program included 14 technical presentations around coatings, materials and processes, a visit of GE Oil &Gas plant in Firenze and a unique visit of Ferrari plant in Maranello. Delegates have been impressed by the quality of the presentations and the new innovative format of this conference combining presentation, round table about “How do we foresee the future of HSS?” and plant visits. The conference ended by the great presentation of Alex Rovira on the theme "Good luck, creating the conditions for success in life and business".